"Celtinel Call" requires that your organization will be registered with "secure connection" services. Please contact your IT manager to receive your login credentials before installing. 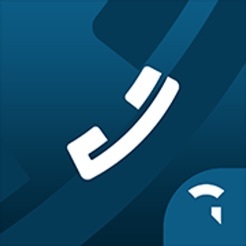 "Celtinel Call" is a VoIP-based advanced call content handling platform. © 2017 Secure Connection Ltd.